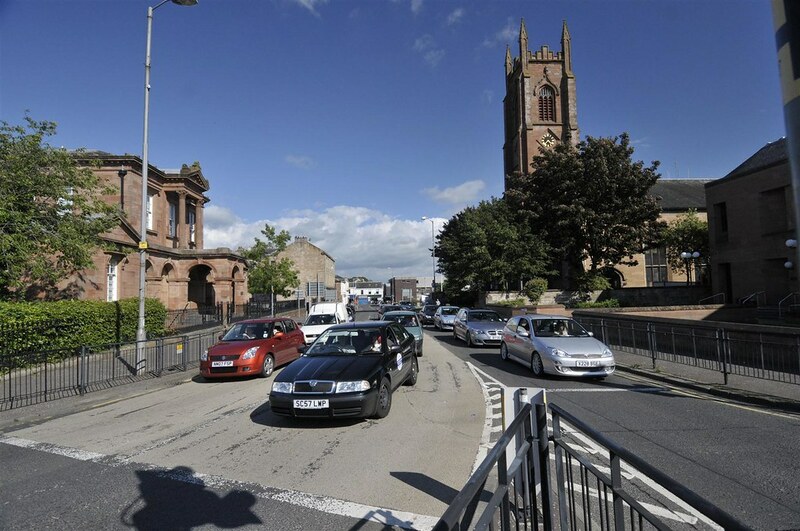 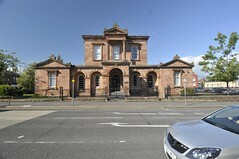 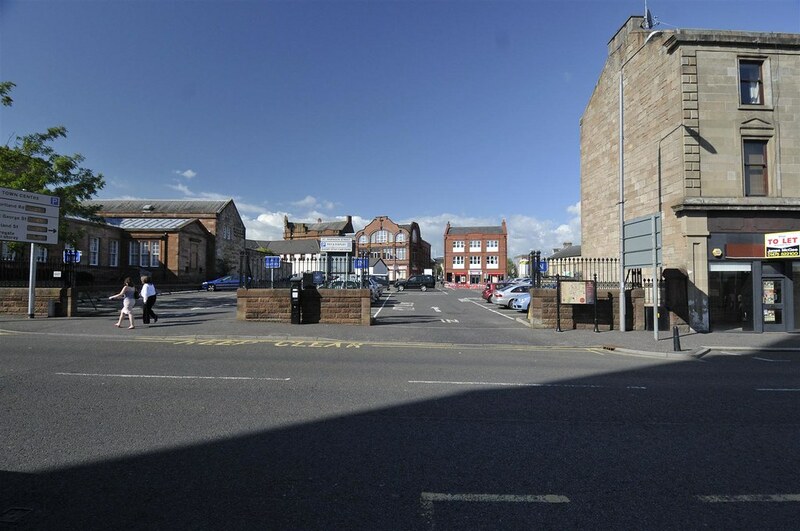 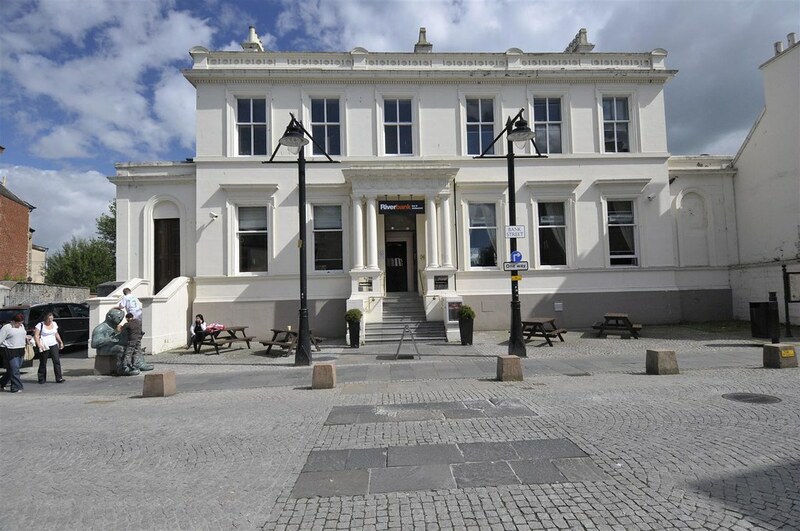 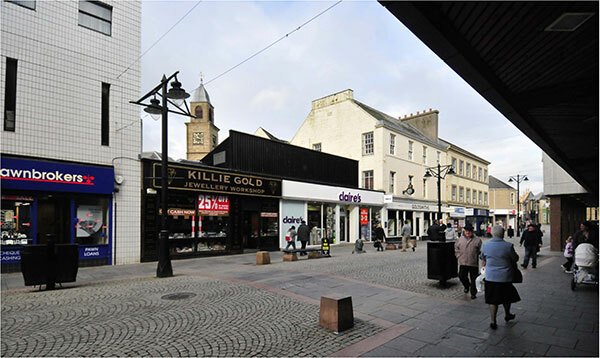 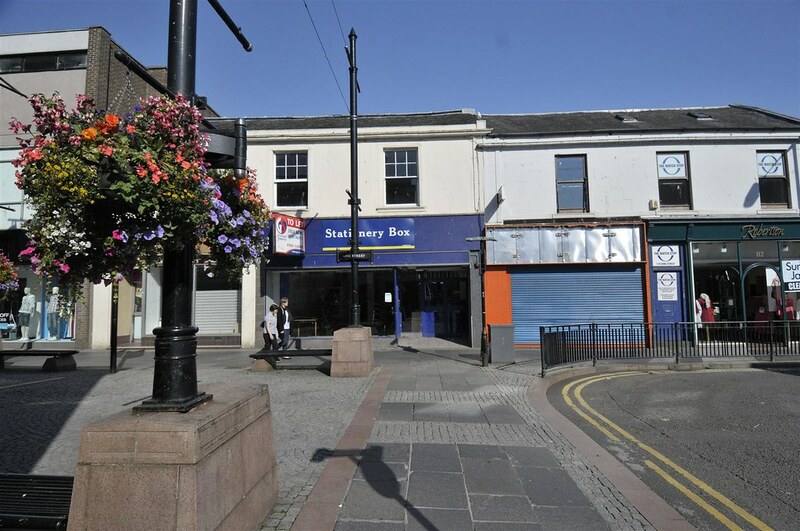 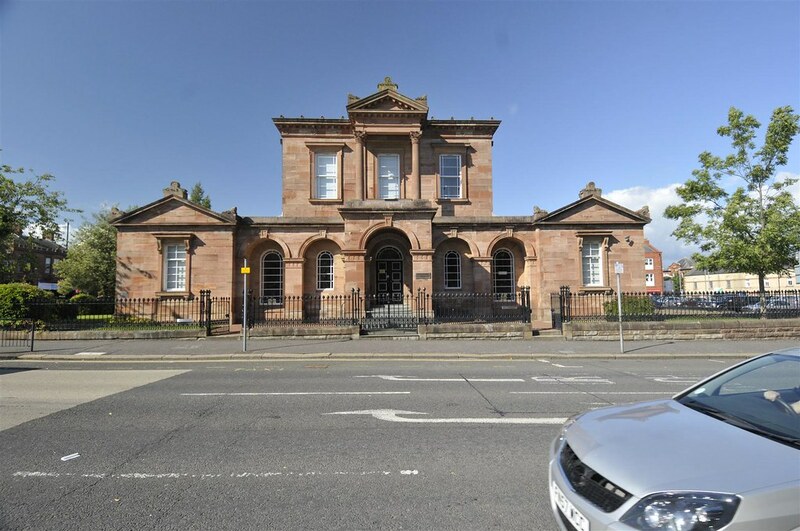 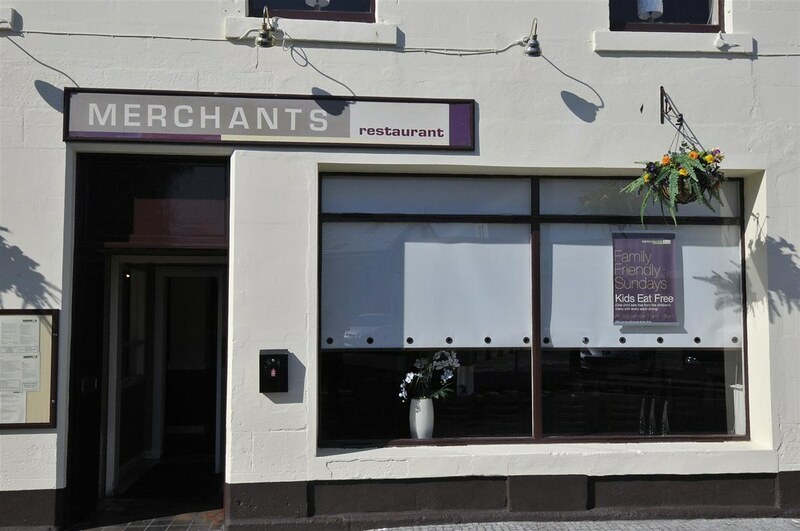 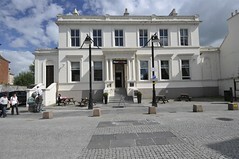 The Kilmarnock Integrated Urban Development Plan was commissioned by the Make it Kilmarnock Board in the autumn of 2010, and funded by East Ayrshire Council and Diageo. 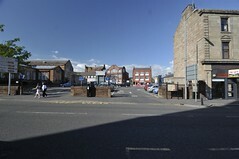 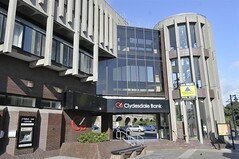 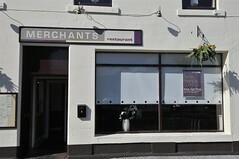 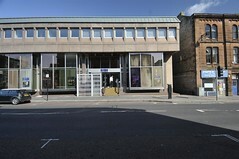 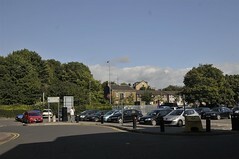 Its focus was on the central area of the town, in and around the town centre, and including the Diageo site. The aim is to address the immediate and forthcoming needs of the town, both for residents, but also for business and visitors, by generating a forward-looking, yet deliverable vision. 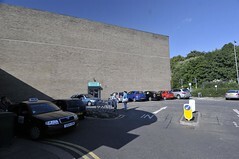 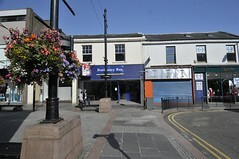 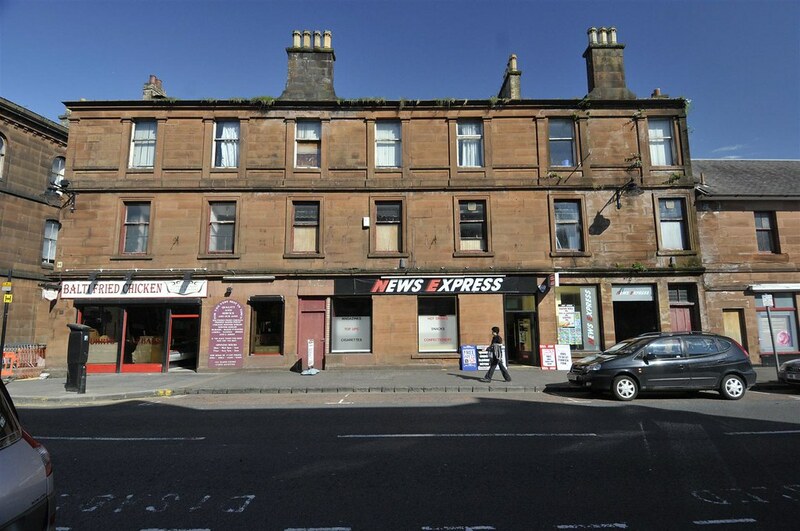 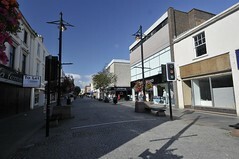 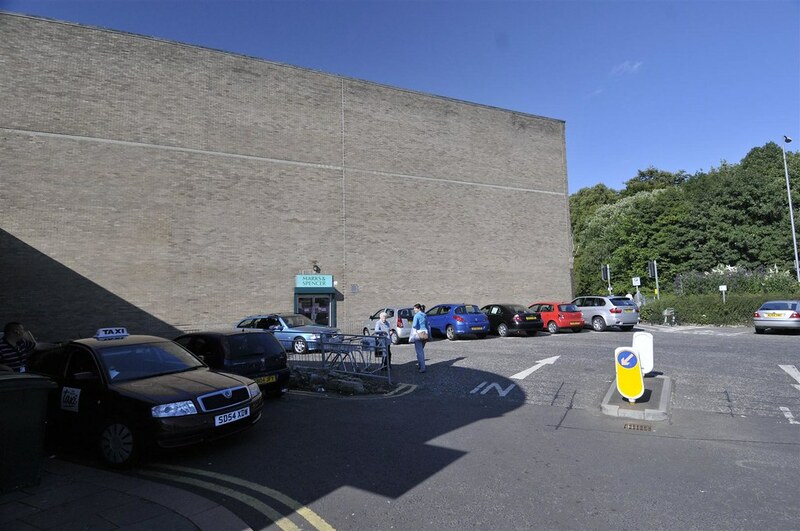 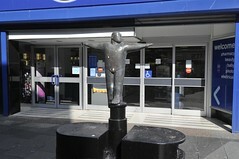 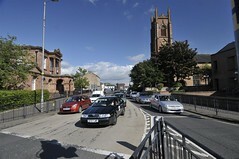 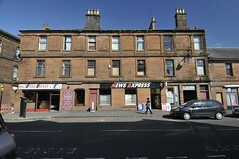 It replaces the Kilmarnock Town Centre Strategy produced in 2005. 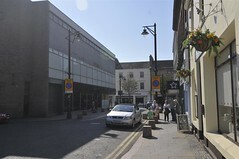 The Plan is the result of intensive discussion and analysis in late 2010 and early 2011 about the future of the town. 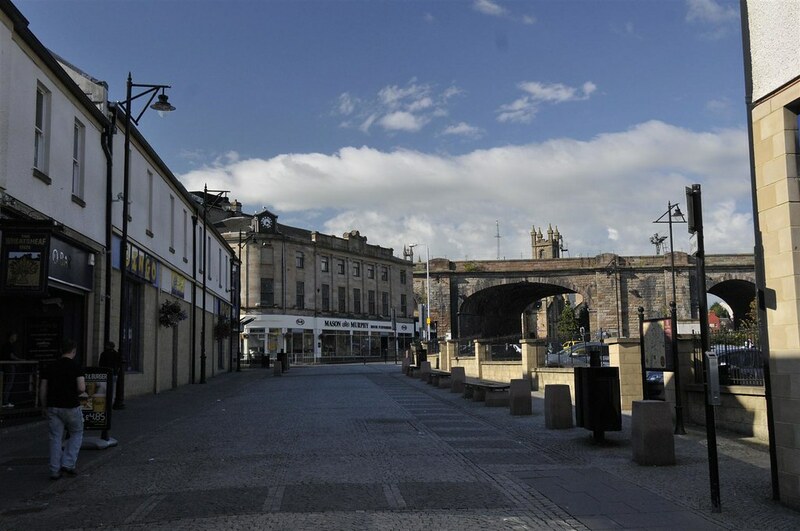 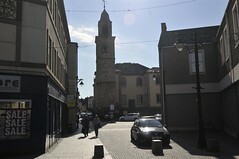 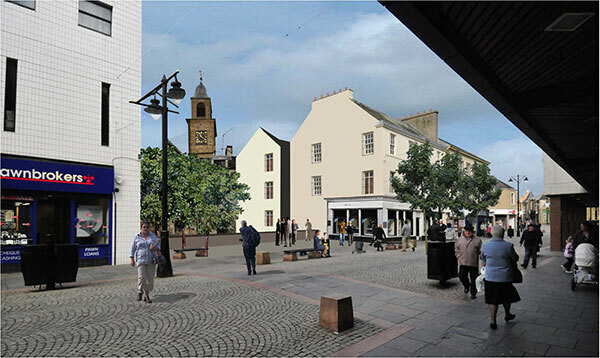 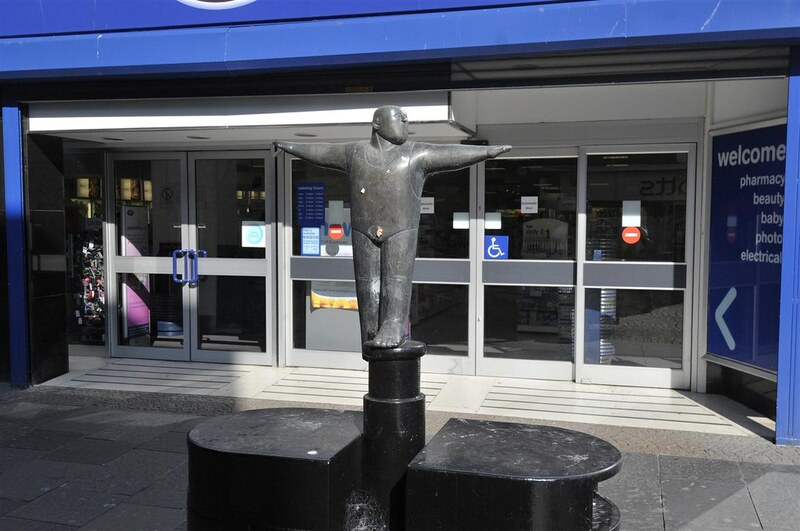 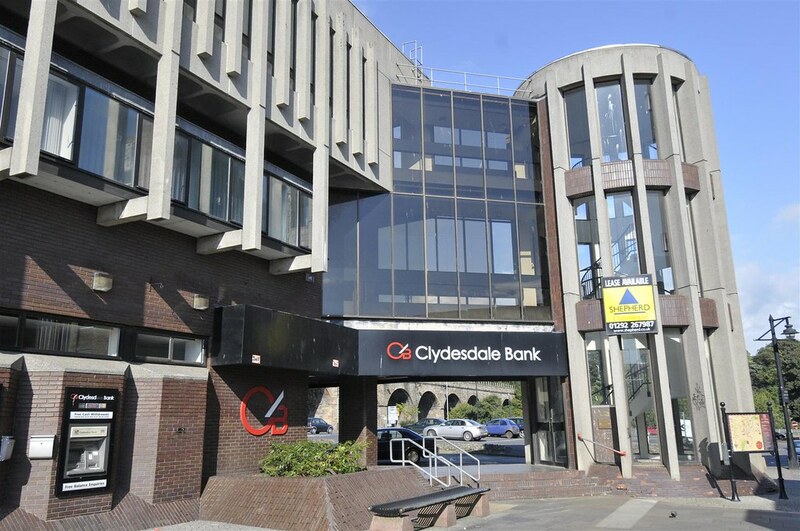 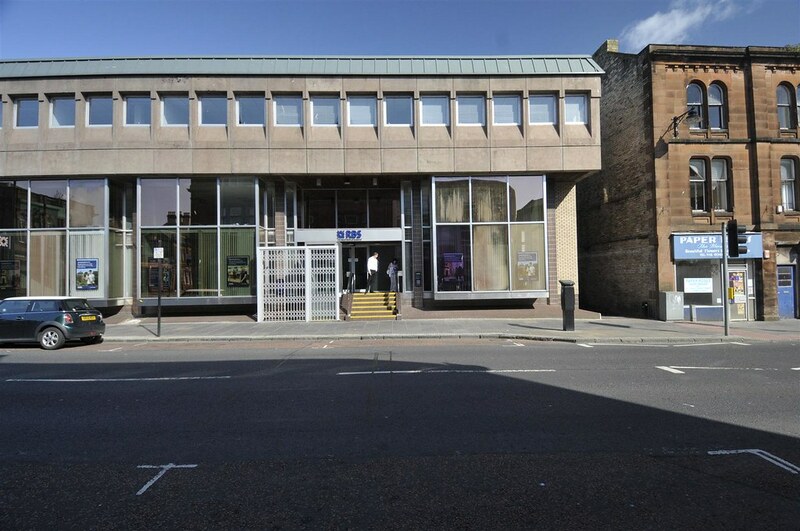 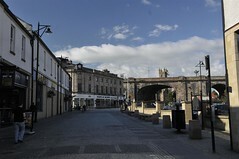 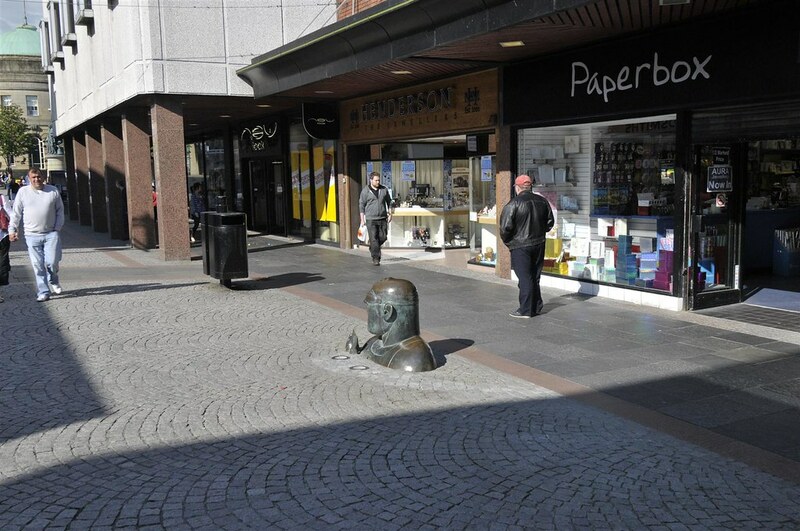 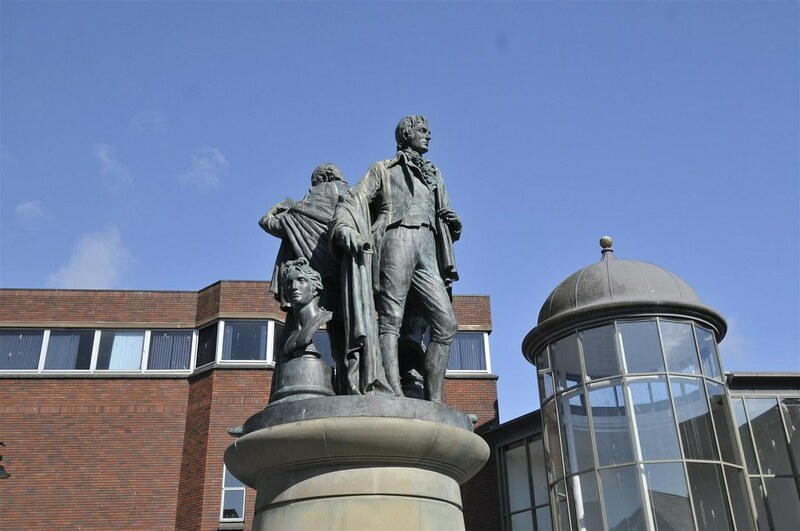 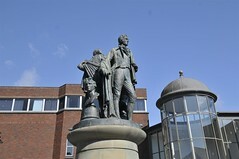 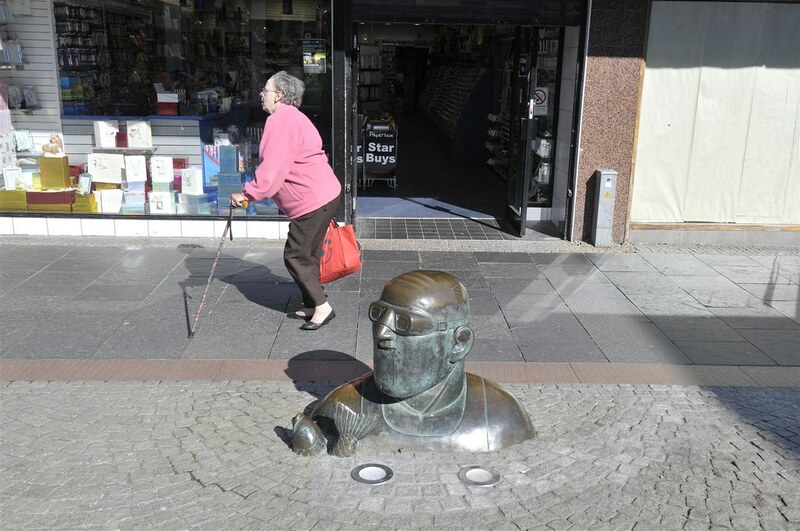 The objective of the vision is to chart a viable future for the town and its centre, creating a revitalised heart and soul by using Kilmarnock’s rich heritage as a springboard for future development, whilst also addressing employment, retail, education, cultural, living and visitor perspectives. 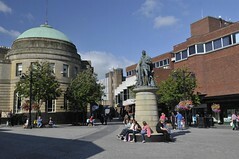 Community engagement has been an important part of preparing the IUDP. 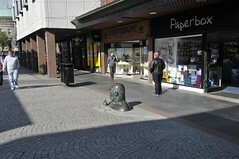 The emphasis of the study is, therefore, on future physical and spatial change. 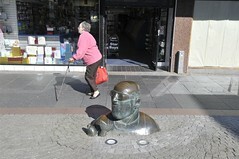 However, from the outset was clear that physical change had to run alongside and support economic and social change. 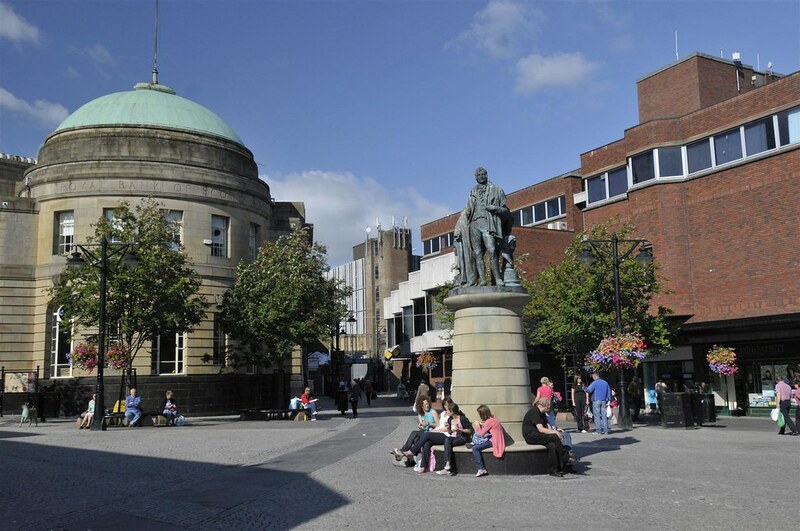 This plan therefore aims to integrate economic and social action with physical interventions. 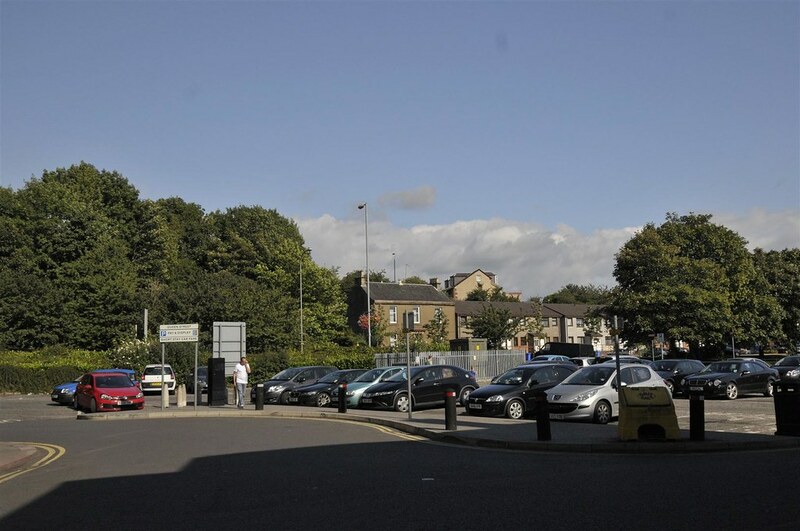 The IUDP is intended to link with the statutory planning system by forming contributing to the forthcoming Local Development Plan, as well as other public and private policy initiatives.